Bears, hearts, flowers, kittens and more for Valentine's Day. 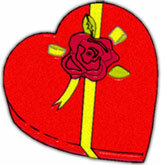 Happy Valentine's Day animation with hearts. Happy Valentine with diamonds and hearts. 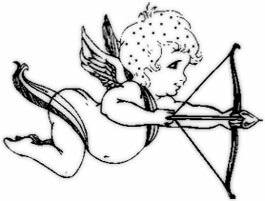 Cupid, bow and hearts. Love Ya. 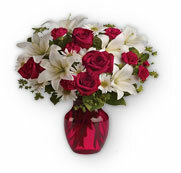 White roses for Valentine's Day. 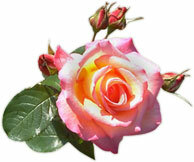 Pink rose for Valentine's Day. Big kiss for my Valentine animation. Two in love hug animation. Chocolates for your valentine with rose. 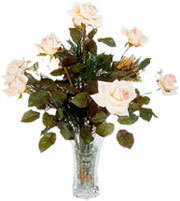 Bouquet of Valentine Flowers in Vase. 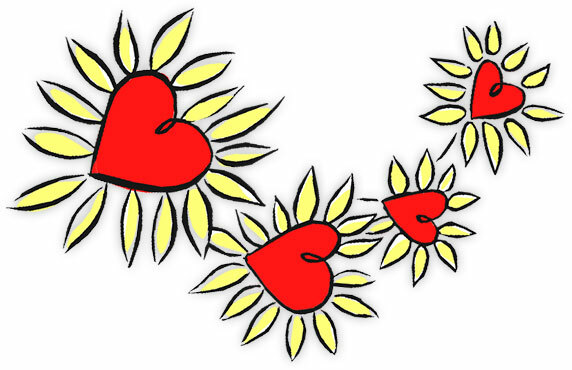 Doves, flowers and heart animation. Two red hearts with animation. 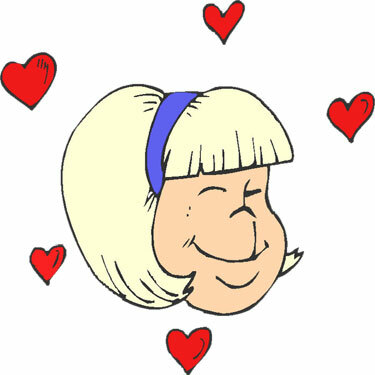 Young girl with Be My Valentine and hearts. Two snakes in warm embrace with red heart. 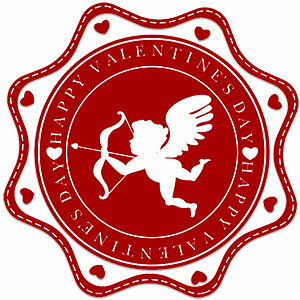 Happy Valentines Day with cupid and hearts. Two birds in love animation. Could they be "Love Birds?" 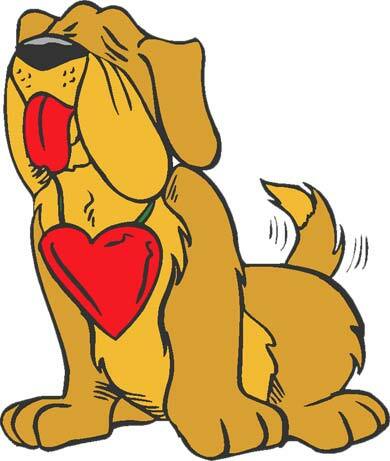 Vector clipart image 390 x 461 pixels. 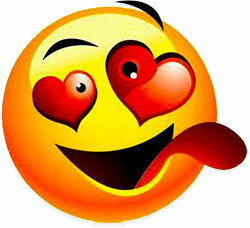 Someone is crazy in love. 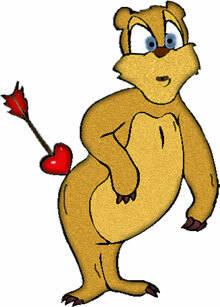 Bear shot with cupid's arrow. Yellow and red heart flowers. Girl in love surrounded by red hearts.